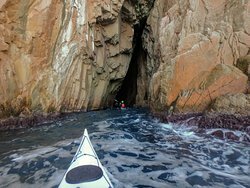 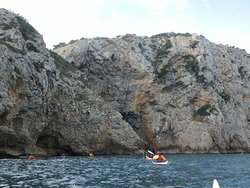 A wonderful coastline that can best be seen just by kayaking. 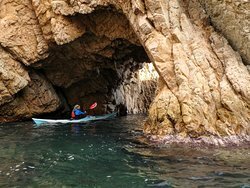 A wonderful coastline that can best be seen just by kayaking. 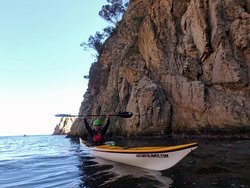 High quality kayaks and equipment. 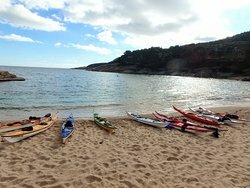 The best team. 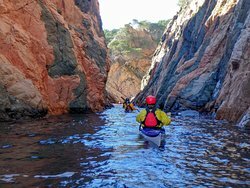 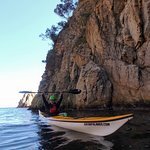 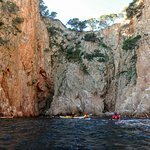 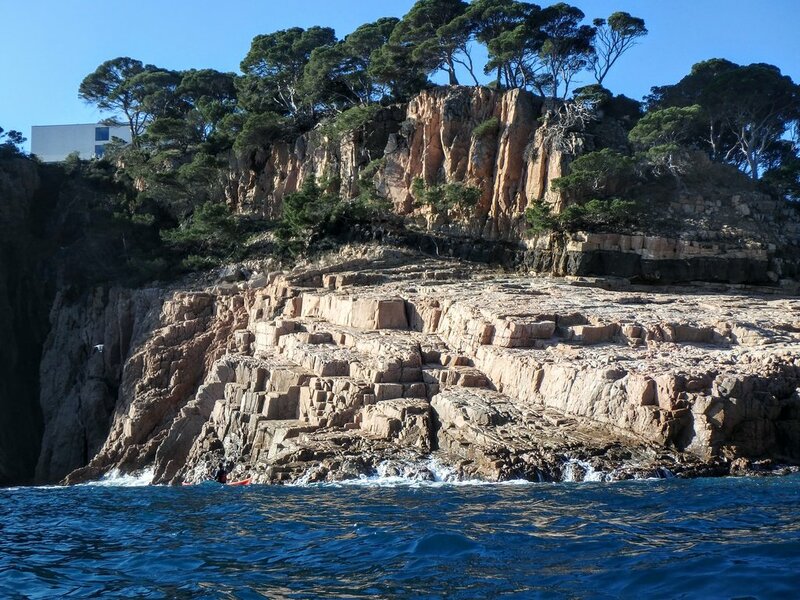 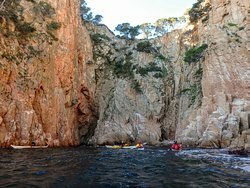 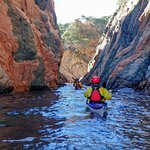 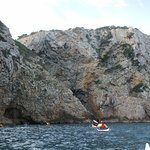 Get quick answers from Kayak Palamos staff and past visitors.